Posted April 12th, 2011 by Hoffy Cycles. In busy cities, one of the most affordable and practical forms of transport has to be the bike. With this in mind, those planning a trip to one of Australia’s finer cities may want to become familiar with where to hire push bikes and we at Hoffy Cycles can help. With a bike from us that is suitable for all the family, we can ensure our customers see the best sites in style, on one of our bikes. Whether you are an avid cyclist at home, or just feel the need to jump on two wheels rather than drive on four, we can ensure that the service you receive for all your bike hire needs meets your expectations. 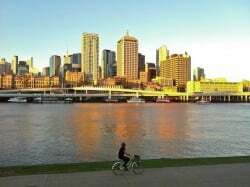 By choosing to ride around, you not only get a taste of what Brisbane has to offer in terms of culture, but you can hop on and off as you see fit. We understand that many people who want to sightsee often choose tours which can cost more than necessary. Fortunately at Hoffy Cycles, you can hire a bike for as little as $20 for half a day or just $25 for the whole day and there is one particular bike which will be suitable for any style of riding. The Giantex Urban Cruiser is perfect for riding around Brisbane. Suitable for children over 8 years of age right up to grown adults, this 20”, 6 speed cruiser makes any city travel exciting. We understand that you may want to see outside of the city which may mean taking public transport. Conveniently these bikes also fold up making them compact enough to take on buses or even in the back of your own car. So, whether you’re wishing to see the Albert Street Literary Walk or the Botanic Gardens where you can sit and take in the views, a bike is the perfect form of transport to feel independent around the city. 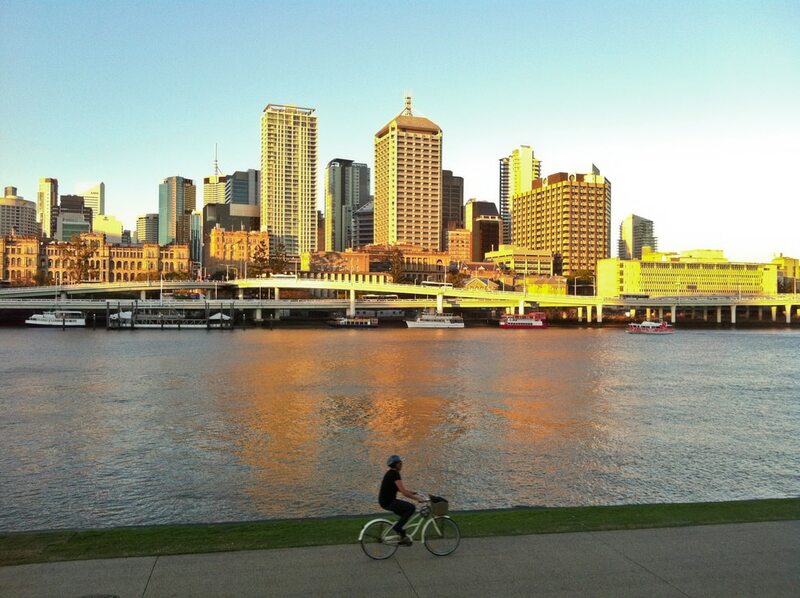 If you’re planning a trip call Hoffy Cycles today and discuss hiring a bike to make the most of your time in Brisbane.